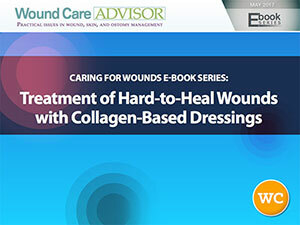 With so much focus on dressing choices, it’s easy to forget the importance of wound cleansing. 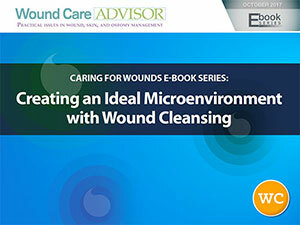 Wound cleansing can help achieve the goals of wound bed preparation by removing microorganisms, biological and environmental debris to create an environment beneficial to healing as well as facilitating wound assessment by allowing clear visualization of the wound. 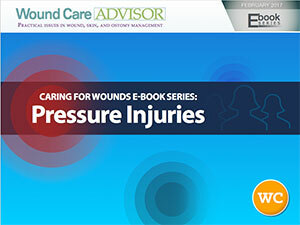 Proper wound care is essential to preventing infections for patients in all practice settings, and healthcare providers should stay informed about the most current and effective treatments out there. Recognizing factors that increase patients’ susceptibility to infection allows providers to identify risks and take measures to prevent infection from occurring or worsening. Receive a free BioPad Sample and a free eBook with more details. BioPad Wound Dressing with Collagen: BioPad, is a 100% equine Type-1 collagen primary wound dressing used to treat hard to heal wounds. The BioPad collagen dressing has the highest collagen content on the market up to 5 times the amount of collagen. BioPad™ is the perfect dressing for wounds. Learn how your healthcare team can provide better patient care. Patient care teams rely on the wound care nurse alone to implement a pressure ulcer prevention program; however, a successful program requires involvement from the entire care team and is a 24/7 endeavor. Tips on how to differentiate and goals for protection and management. * Identify how wounds are classified according to wound depth and etiology. 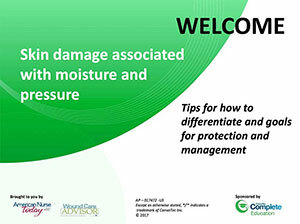 * Describe the etiology of a pressure injury (PI) and incontinence-associated skin damage (IAD). * Discuss evidence-based protocols of care of prevention and management if IAD and PIs. * Describe the NPUAP-EPUAP Pressure Injury Classification System. * Identify appropriate products that can be used for preventioin and treatment of IAD and PIs. A Continuing Risk for Healthcare Workers, Sharps Injuries: Facts and Figures, Proactive Steps for Yourself and Your Colleagues, A Preventable Injury, A Downloadable Workbook from the CDC, The Case for Coverage, If You are Exposed. 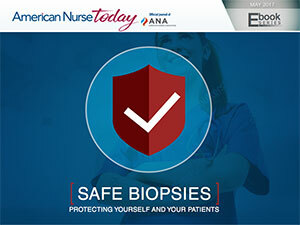 Safe Biopsies eBook: Protect yourself and your patients. One of the most common problems in connection with biopsy handling is the risk of being exposed to formalin either through touch or inhalation. A risk that doctors, veterinarians, laboratory technicians and nurses are exposed to every day. With BiopSafe the problem is finally solved. receive a free BiopSafe Sample and a free eBook PDF with more information and details.